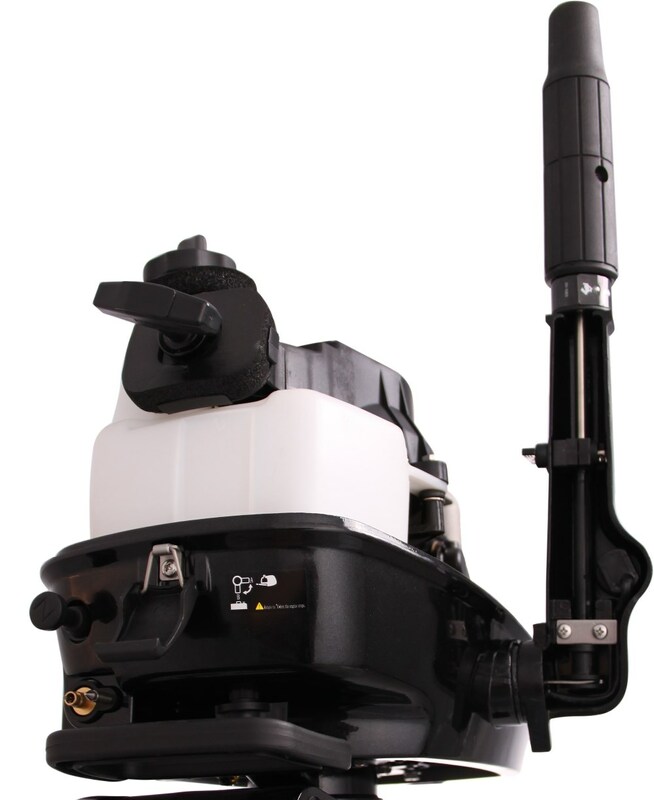 Compact size and large handles make it highly portable and start-up is easy with its CDI Ignition System. 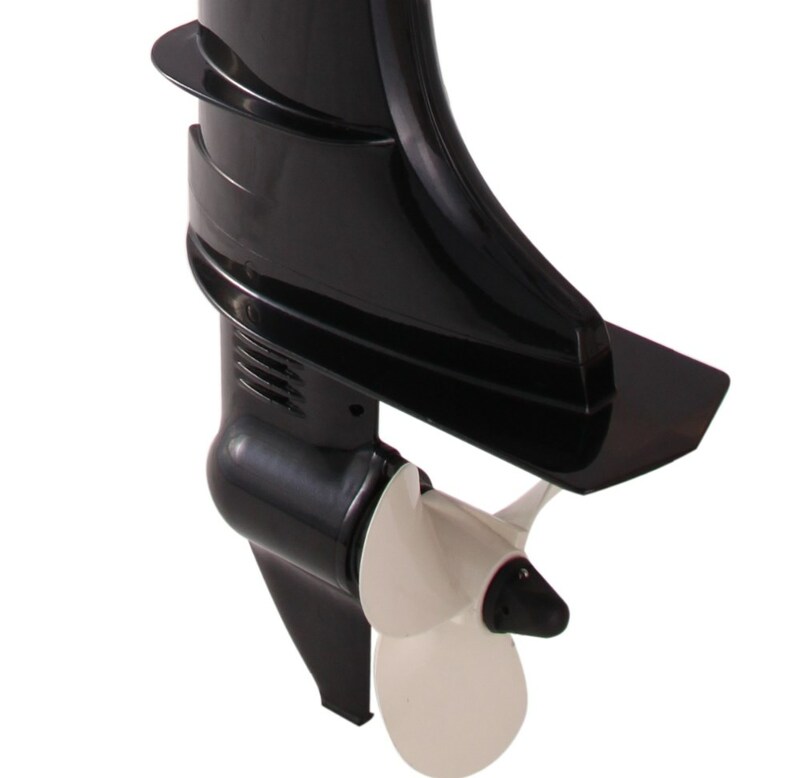 And on the water, you'll be delighted by the low fuel consumption, simple control, limited noise and vibration, and complete reliability. 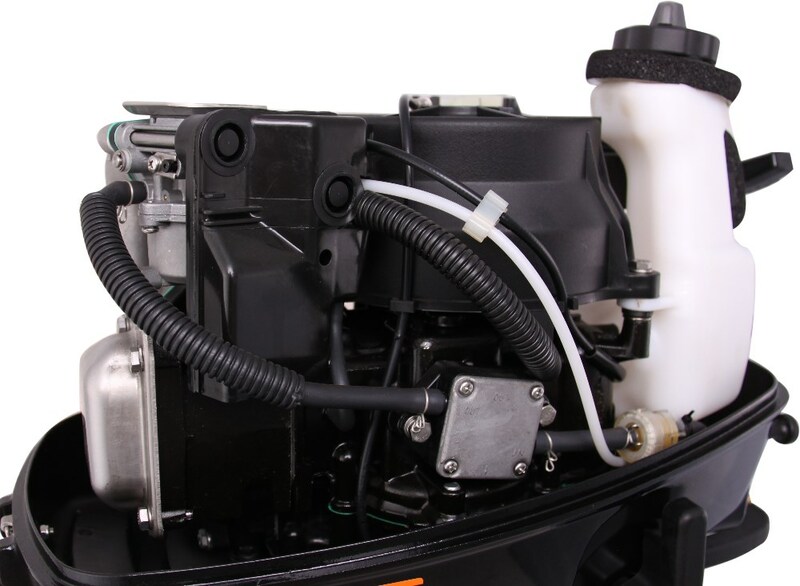 Convenient 1.3L integral fuel tank (complete with external fuel tank hook up). 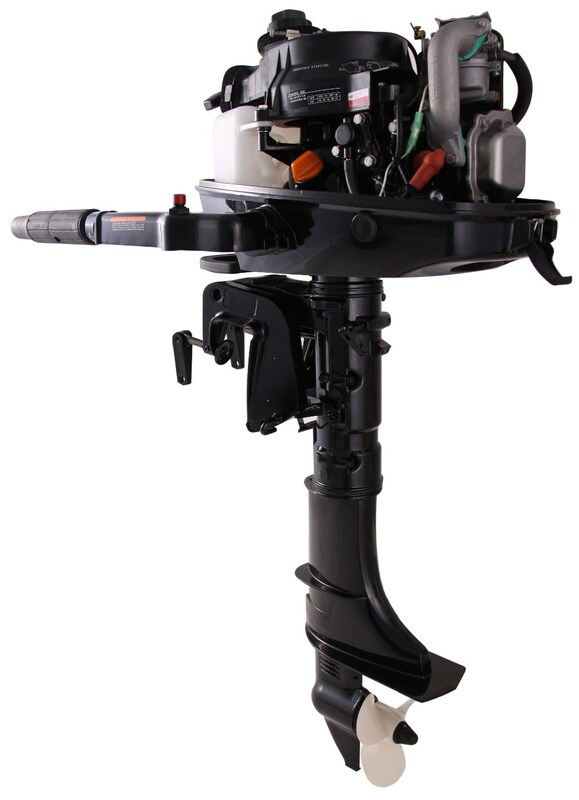 High performance gear box with high quality gear, bearing and driver shaft, it is support for long time running and feel free maintanance. 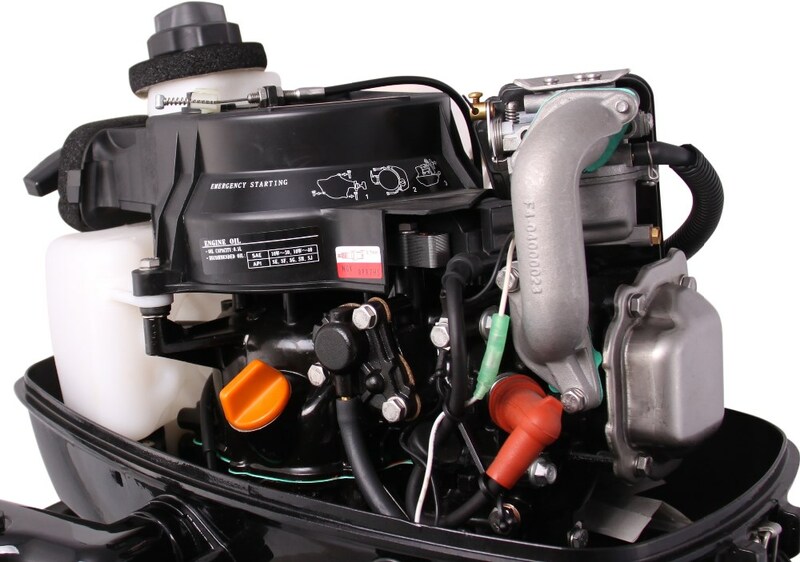 4hp 4-stroke outboard motor also supports the extenal fuel tank as an option. 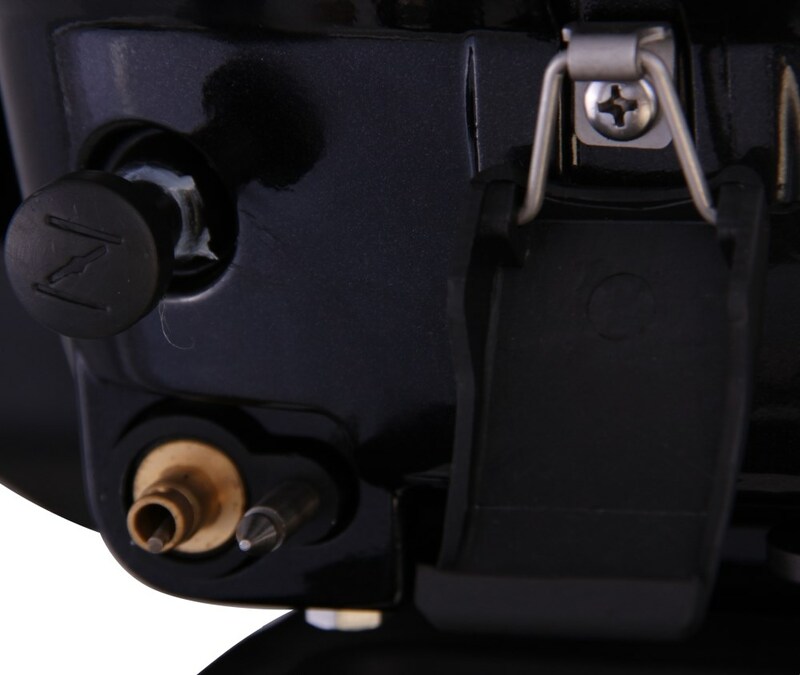 The fuel hose plug is compatible with YAMAHA.